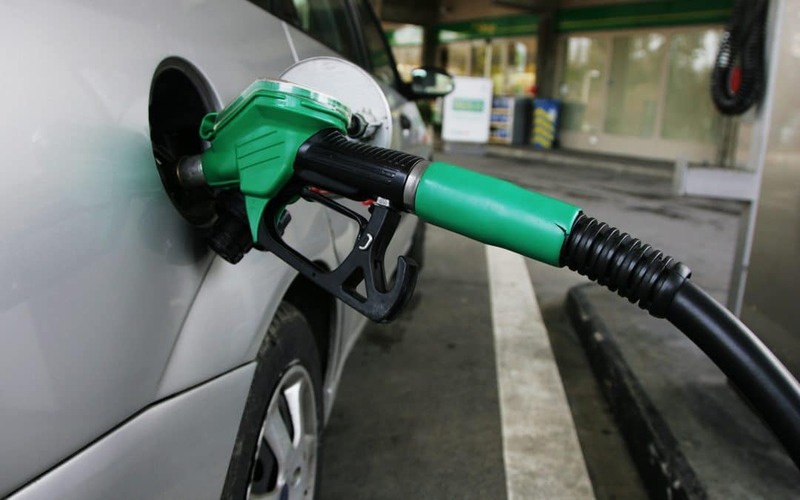 It was announced last month that the planned rise in fuel duty would be frozen until at least 2018. The news was welcomed by motorists across the country but the purpose of the freeze isn’t just to make fuel more affordable but also as a way to promote the use of green cars. As well as the freeze on fuel duty, Chancellor of the Exchequer, Philip Hammond also announced that £390 million will be invested in the development of low-emission and driverless cars from now until 2020-21. Of this money, £100 million is to be spent on dedicated test tracks that will be used to test self-driving cars. £150 million will go towards green buses and taxes. 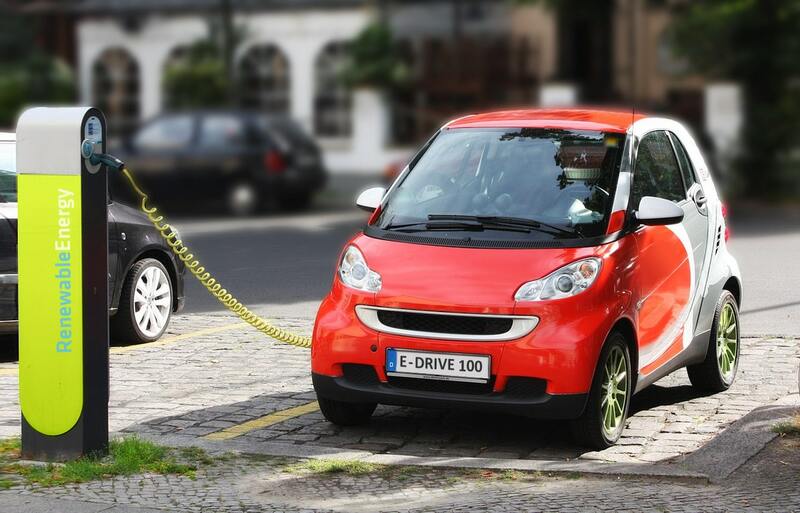 In addition to this, it was revealed that any businesses that choose to have electric charge points installed in their car park in order to encourage employees to invest in green cars, will be given allowances to cover 100% of the costs. Although the fuel duty freeze means that the cost of fuel tax won’t rise, some are disappointed and see it as a missed opportunity to help people out by cutting duty. One such person was motoring journalist, Quentin Wilson – “This is a lost opportunity from a government still afraid of supporting drivers and roads.” he said when speaking about the freeze on fuel duty. Despite the annoyance of some people that the fuel duty was not cut, the freeze still means that the average motorist stands to save a significant amount of money – an average of £130 per year for car drivers and £350 per year for van drivers. Although there is a lot of money being put towards the admirable aim of promoting the development of green cars amongst other things , many would still argue that the government is making way too much from drivers. The figures back this up too, with £27.6 billion being contributed by motorists in 2015-16 alone. This figure is expected to rise to £30 billion by 2021-22.